Company name: Gardeners Chelsea . 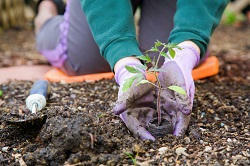 Description: Hurry up and get the best deal on garden design and maintenance in Chelsea, SW3. Just call our professional gardeners on right now. © Copyright 2014 - 2015 Gardeners Chelsea. All Rights Reserved.